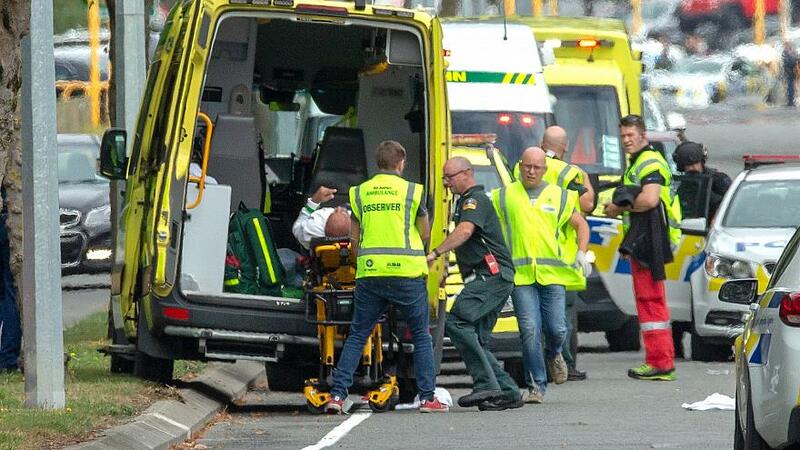 The killing of at least 49 Muslims and injuring many in two mosques when people had assembled in Christchurch, New Zealand, to offer their Friday prayers is a deeply shocking event. This callous act on such a large scale by an extremist shows how easy it is for anyone to go on a rampage and target innocent people. The hatred and hostility towards religious and ethnic communities is widespread. In 2011, a Norwegian far-right extremist, Anders B. Breivik, morbidly hostile to Muslims, had killed eight people in Oslo and caused extensive damage to the official buildings and shops by detonating a powerful van bomb. Then he went to an island outside Oslo where young people were taking part in a Workers Youth League meeting. He killed 69 young people there. Today's mass killings in Christchurch is a natural result of the anti-Muslim hatred we see around the world. For instance, in India millions of Hindutva extremists regard Muslims as their enemies and their anti-Pakistan propaganda is endless. Can such attitudes and policies produce anything else except violence against Muslim communities? The answer is: No. I condemn this abhorrent crime strongly. Let the people with goodwill stand against such despicable acts of violence and the polices that lead to such acts.